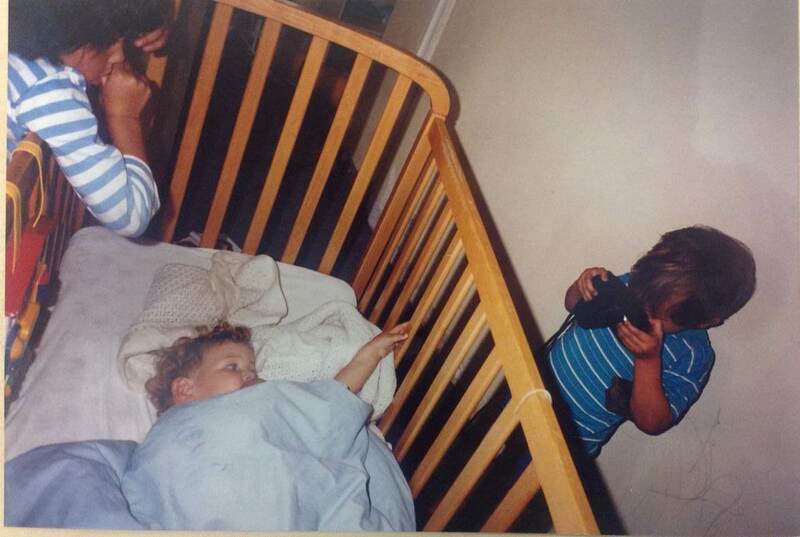 The massive expansion in digital photography over the last two decades appears to have lifted barriers to family photography’s subjects, styles and scale. Once curtailed by the expense of film and processing, twenty-first century photographers are now able to picture themselves without apparent material restrictions, compared to their late twentieth century analogue forbears who averaged a mere two or three films per year. As a challenge to some of these narratives, this presentation examines a unique family photography project of 1991-2, where all members of a so-called ‘ordinary’ English family were provided with unlimited film and free processing by Daily Telegraph magazine. The resulting images – around 20,000 – offer an interesting prehistory for contemporary large-scale family photography practice but also reveal a distinctive set of limitations. Addressing the project’s aims, effects, results and afterlife, Annebella’s work-in-progress talk will examine the competing expectations made of the photographs, and also discuss how they fit into the narrative of her developing book manuscript, provisionally entitled The Image at Large. 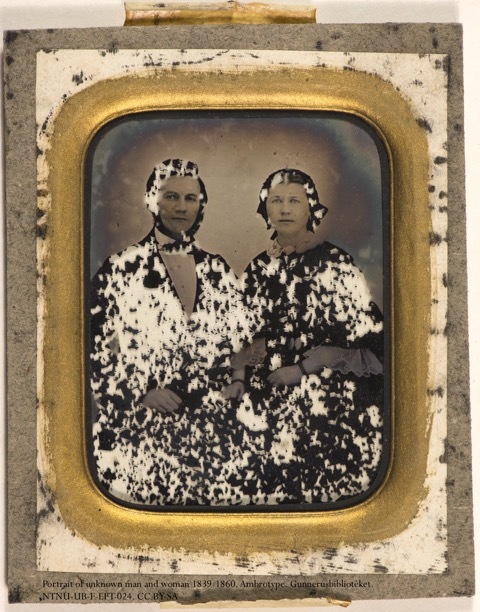 This presentation addresses genealogy as an epistemological trope in the archival cultures of photography, using case studies both from the historiography of photography and from contemporary digital culture. Some of the classic writings on photography abound with genealogical metaphors and impulses, from Walter Benjamin observing that all nineteenth-century portraits seem to carry a ’family resemblance’ to Roland Barthes recognising photography’s noeme in an image of his own mother. Similarly, online archives and image resources are steeped in the logic of genealogy, from the ’parent directories’ and ’child pages’ that organise content at file level, to content-based search algorithms, like Google Image Search, which retrieve and sort digital image files based on machine-recognisable visual – ’family’– resemblance. Outlining a current research project on online museum collections, which explores how photographic images insert themselves between museum objects and the digital user interface, the presentation invites discussion of how originals beget reproductions, and surrogates perform reproductive services, in the increasingly multi-layered and large-scale image collections that constitute the online avatars of museums and archives. 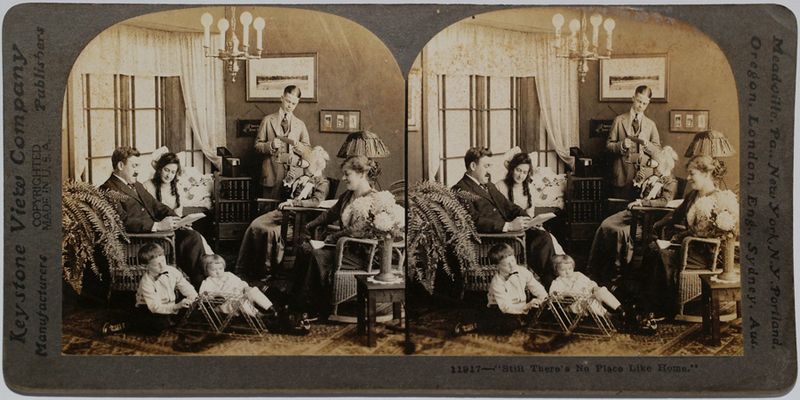 Keystone View Company, an American stereoscopic publisher founded in 1892, approached photographic sales differently from other photographic companies, because it dispatched a fleet of sales agents to sell photographs door-to-door. Utilizing a two-step canvass-and-delivery process, where a sales agent canvassed to receive a purchase commitment and returned a week later to deliver the stereographs and collect payment, Keystone’s agents faced two opportunities to make (or lose) their sales. To aid in agents’ success, Keystone produced sales manuals that guided agents and advised them in ways to “create a desire” for stereographs. The company’s texts provide insight into its notion of what made its photographs appealing to consumers, and why it felt stereography remained relevant at the edge of the twentieth century. This talk will examine Keystone’s staging of “creat[ing] a desire” for photographs, and consider the role of emotion in the purchase of non-personal photographic images. The Italian State Photographer: The Complex Relationship between Copyright Law, Photographs of Artworks and Museum Regulations, 1890s-1900s. 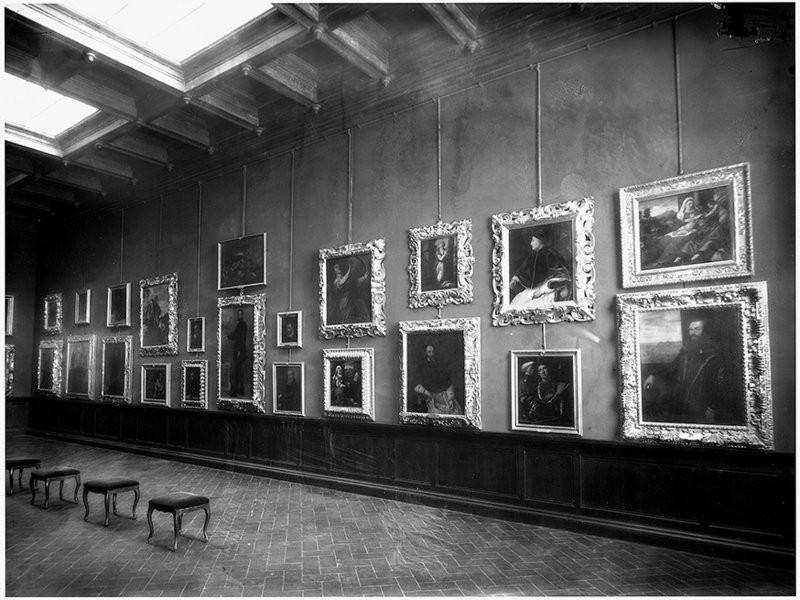 In 1904, the Italian Ministry of Public Instruction issued a decree establishing that every photographer had to pay a tax and to provide one negative of each photograph taken inside public museums. Photographic companies’ reaction was almost immediate. Alinari, Brogi and Anderson stopped their activities in the Uffizi; they would not have allowed the State to become a competitor in the market of photographs of artworks. By considering the Alinari’s activities in the Uffizi and investigating how the right of author’s law and museum regulations affected their business, this paper analyses the complex relationship between copyright laws, photographs of artworks and public museum regulations. This case study resonates with current laws toward photographs of artworks, digitisation projects and museums policies, divided between granting access and capitalise their collections, prompting questions about the challenges that photographs of artworks posed and pose to the legislative system.